(see uploaded picture). Any questions feel free to ask! Edit: The screenshots are from my Facebook page. 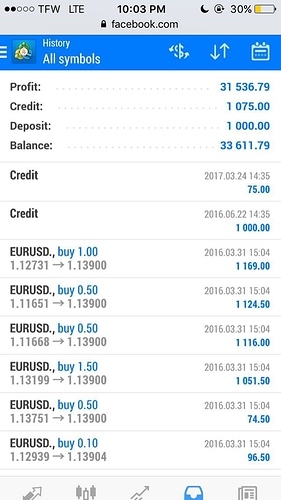 The $1,000 credit was a 100% deposit bonus to my account offered by my broker at the time. Welcome welcooooome! I hope you enjoy your stay here @Dbyler! OH WOW. That much in just 4 days? I’m not sure what to feel. I hope you don’t mind if I’m also being kinda skeptic since that much profit is just… wow unbelievable. What did you do exactly? I understand and would be surprised if you weren’t skeptical. As far as I’ve heard this is the largest return in such a short amount of time that I know of. Had a few local newspapers reach out to me after word spread. Best part?! 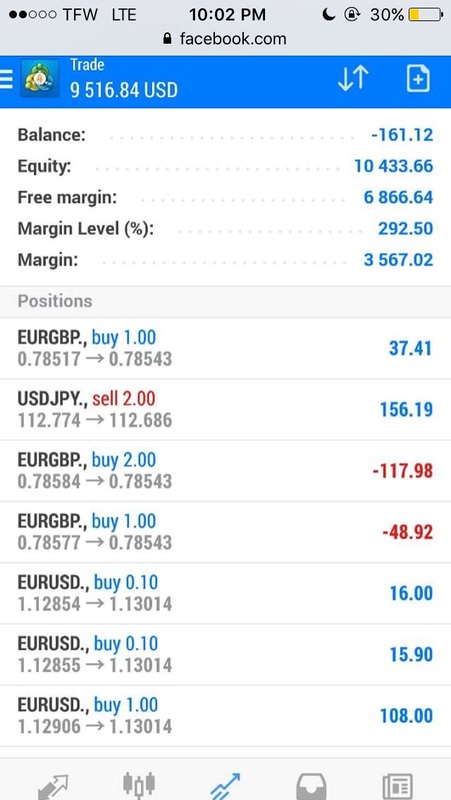 I lost it all the next week overleveraging and just simply overtrading. I still use the same method. Basically countertrend trading. 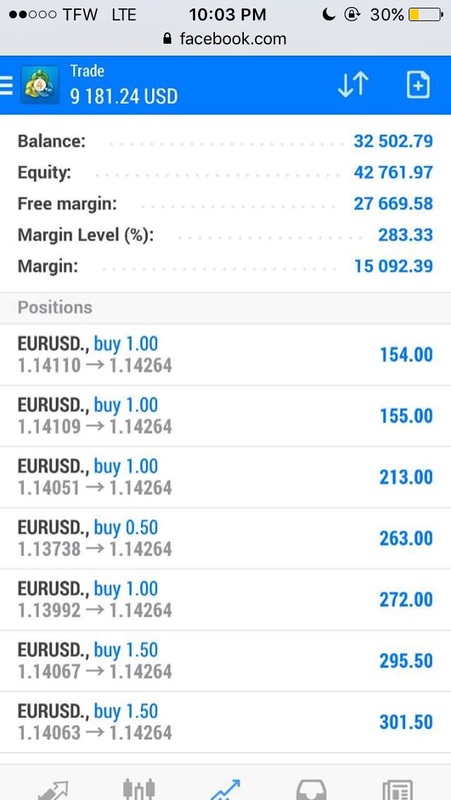 I just make sure I take my profits a lot sooner and never over leverage. Still manage to bring in some pretty impressive returns most of the time. 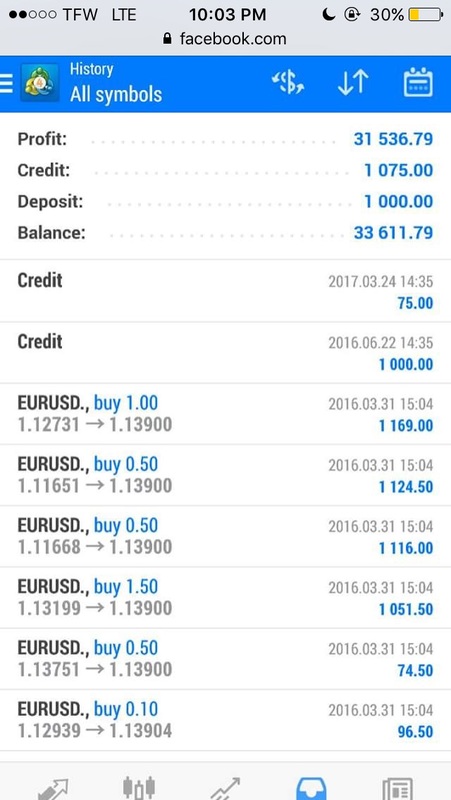 Will post later this week my profits. Ooooh. This sounds interesting. 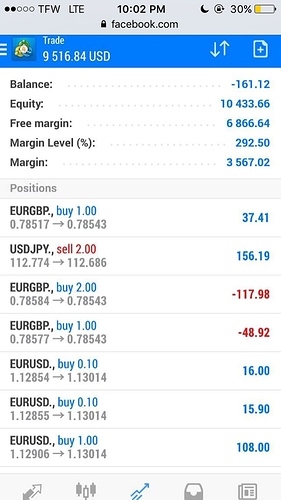 I always thought that countertrend trading could be pretty risky and challenging. Like it requires so much time and attention. Good job to you for making it work then! dbyler, what is the average duration of your trades?